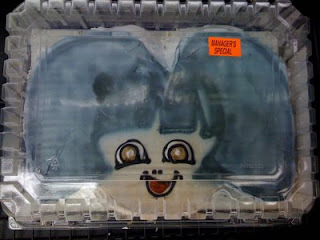 im an avid follower of the blog cake wrecks. sometimes it makes me laugh so much i cry. for those of you that havent found this gem of a blog, here are some pics. 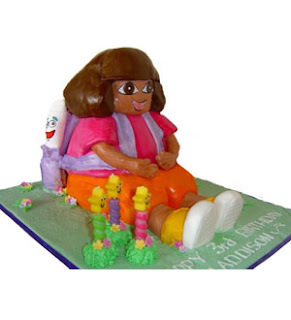 this, i promise, is dora the explorer.. HAHAHAHAHAHHA!!!! that made my day! hahaha oh man what the hell!! i love that blog too. some cakes are just so bad, its sad somebody has it for their birthday haha! !